The Greek government has moved to help unblock some of COSCO’s large-scale investments at the port of Piraeus, the country’s largest transport hub. Following a meeting with the Chinese company’s officials, the Minister of Culture approved an investment plan to redevelop three buildings into luxury hotels. The development is worth an estimated 110 million euros and is part of COSCO’s wider Master Plan of investment in the port. A port for mega yachts, a shopping mall, more hotels and a logistics center are all included in the 600 million euro Master Plan, which still faces red tape and obstacles put up by various authorities. Last week, objections were raised by the Archaeological Council over the construction of a hotel and shopping mall within the port area. Archaeologists argue that the ancient city of Piraeus situated within the port area should be protected. On Tuesday, COSCO officials are expected to file a report with the Commission for the Development of Ports, outlining its arguments and comments on the objections to its plans. 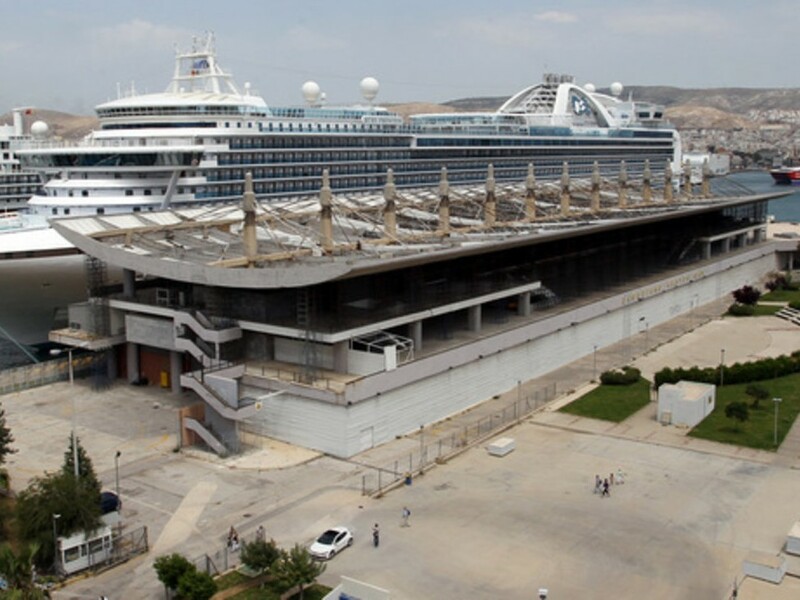 Greek government sources confirmed that ministers met with COSCO officials who run the Piraeus Port Authority last week. The meeting ended in agreement to seek ways to overcome the obstacles to COSCO’s investment plans, focusing on specific projects. COSCO is thought to be prepared to make a few minor changes to its master plan. However, the company appears to be “highly concerned”, following the recent “bureaucratic torpedo” launched by the archaeological council.